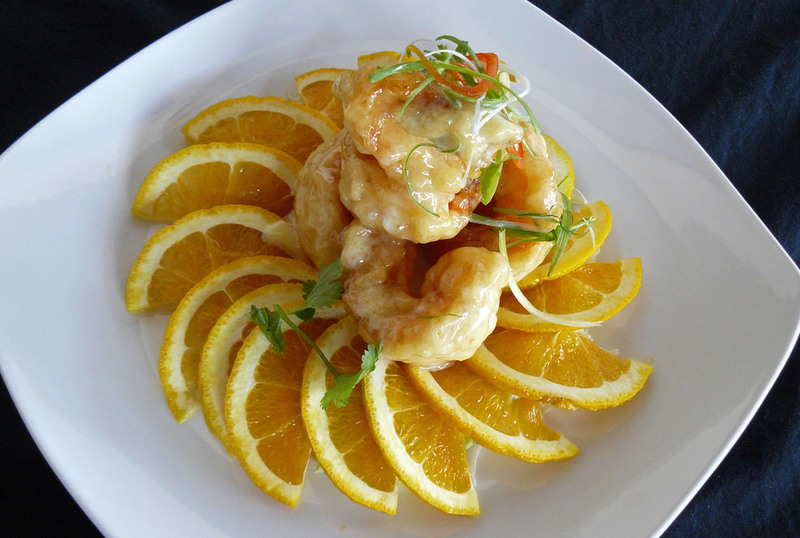 Fat Dragon Chinese Kitchen and Bar is a modern, sustainable interpretation of classic Cantonese and multi-regional Chinese cuisine. Our Chef Fei Zhao was raised in the Guandong province in China and has been a part of the EAT Restaurant family for many years. 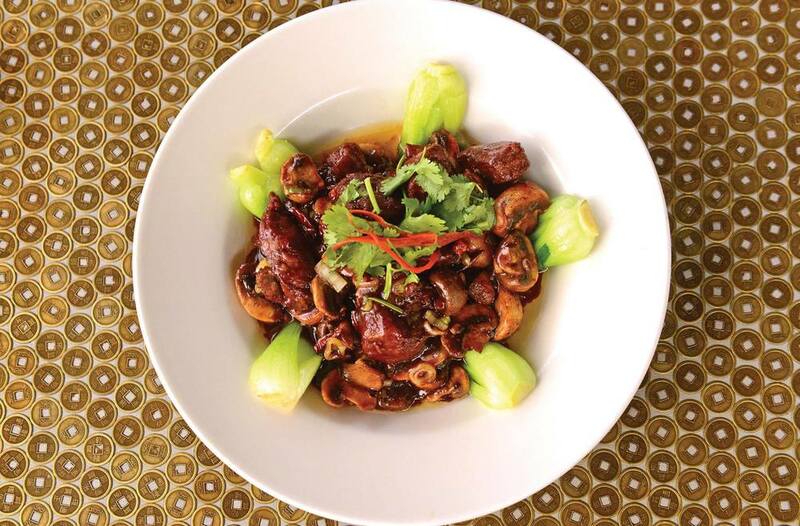 He focuses on well balanced, yet creative dishes, as is traditional in Cantonese cuisine. Fat Dragon also offers diners gluten free and vegetarian options. Gluten-free Tamari sauce is available as a substitute for soy sauce by request. Please let your server know if you have any dietary restrictions prior to ordering. Directly across from Buzz & Ned's BBQ and next door to River City Tattoo. Fat Dragon accepts reservations for groups of 5 or more. ALL Reservations require a 24 hour notice. Please call for same Day Reservation. If your party does not arrive within 15 minutes of your scheduled reservation, your table will be made available for waiting guests. Thank you! We will reply ASAP to confirm. With many catering options and an extensive bar menu, Fat Dragon is the place to impress clients or celebrate any occasion. Please fill out the form to your left or give our General Manager a call at 804-354-9888. Shrimp, cabbage and leeks, OR cabbage, leeks and carrot wrapped in rice paper and fried. Served with duck sauce and spicy mustard. A giant portion of our house fried rice. All lunch boxes served with your choice of Wonton or Sour & Hot Soup, or a Ginger Salad, crispy veggie roll, kim chi and a fortune cookie. Served with steamed white rice. Fried rice may be substituted for an up-charge. Most dishes can be prepared as a vegetarian option by substituting tofu. Certain dishes can be prepared as a gluten free option. Thursday: Extended Happy Hour til 9pm! Please check out our new catering menu and email fatdragonreservations@gmail.com to set up your next event!